We believe in listening to and understanding our clients. We have several simple beliefs, which affect everything we do. We believe in listening to and understanding our clients. We believe in an analytical AND creative approach to design challenges. We believe that each space should tell a story in an artistic and beautiful way. We believe in delivering on time and under budget. We believe in long-lasting client relationships. Our office is located in Lake Tahoe and we serve clients all around the lake (including the surrounding areas of Reno, Carson City, Truckee and beyond). In business since 1984, Bassman Blaine Home has hands on experience in all facets of interior design and the home furnishings industry. We offer unparalleled quality, service, selection, professionalism and value. With both wholesale and retail divisions, our volume buying power, excellent credit rating and long-standing relationships provide our clients with exceptional pricing and outstanding value. We travel the world to procure the very best home furnishings available. Our commitment to help you create your perfect home at Zalanta begins with an initial conversation and phase of discovery. Once engaged, we consider all of the possibilities and then meticulously obsess over every detail (large and small) so that you don’t have to. 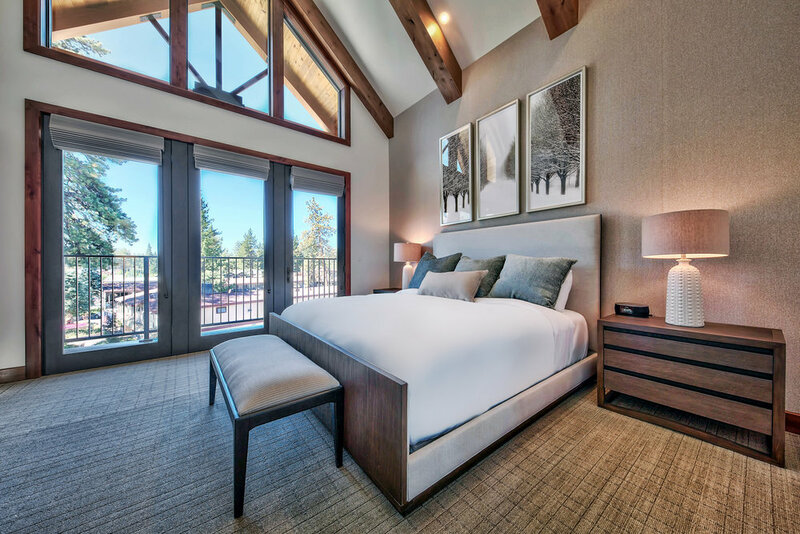 From Lake Tahoe to Aspen, Sun Valley and many other breathtaking mountain resort destinations, we have the experience, resources and know how to do it right. On time and on budget, every time. We are very proud of our proven track record and in particular the fact that we have an outstanding reference from every client that we have worked with. We will work tirelessly to continue to exceed even the highest expectations. After all, we are perfectionists and nothing less than your complete satisfaction will be acceptable. It would be our pleasure to provide you with the most seamless, easy and enjoyable interior design experience that you will ever have.